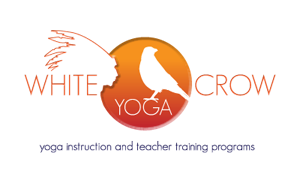 White Crow Yoga, LLC is committed to offering a truly different Yoga Teacher and Yoga Therapy Training to our students. We offer a fun, educational, and non-judgmental environment where you can connect to your mind, body and spirit through the practice of Yoga. We are located in Nashville, TN, but have trainings in other cities sometimes. 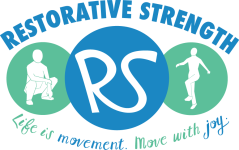 Please browse our website to learn about other courses we offer, including Aqua Yoga, Prenatal Yoga, and Intro to Yoga Therapy. Several of our courses are available via distance study. All courses are eligible for Yoga Alliance CEC’s and several are also eligible with other accrediting bodies. See individual course pages for CEC information.